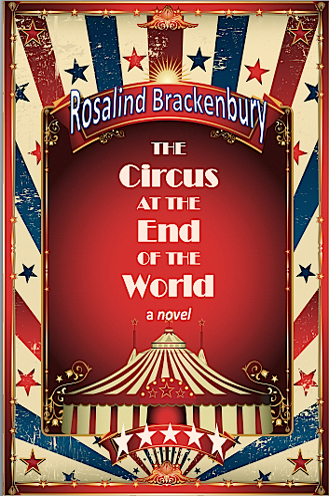 Rosalind Brackenbury grew up in England and has lived in France and Scotland and traveled widely; she has lived in Key West for 20 years. 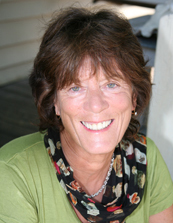 She is the author of novels, short stories and poetry, as well as many book reviews. Her latest novel was Becoming George Sand, published by Houghton Mifflin Harcourt in 2011. A poetry collection, The Joy Of The Nearly Old was published by Hanging Loose Press, New York, in 2012. Here is the mesmerizing story a boy's search for his mother, a woman's desire to explore the world, and a man's longing for love. It begins and ends in Tasmania as the 20th century becomes the 21st and includes juggling, magic and teenage romance.